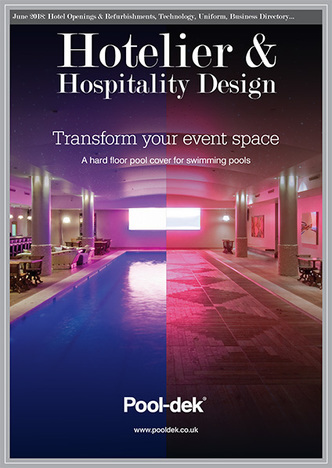 The June issue of Hotelier & Hospitality Design is here! 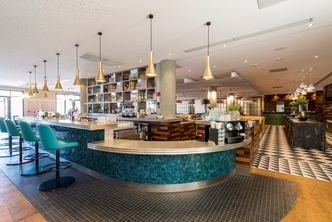 This month's key features are Hotel Openings & Refurbishments, Technology and uniform, as well as our regular features for the hospitality sector. 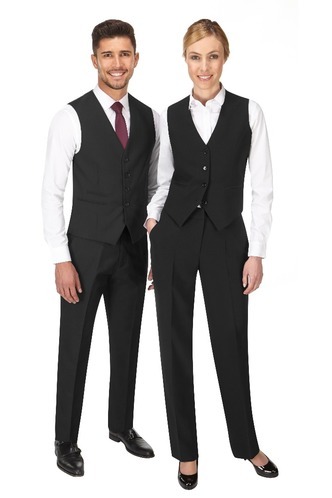 Grahame Gardner -Workwear solutions for all hospitality environments. Combining more than a century of industry experience with the latest innovations in fabric, design and manufacturing, Leicester-based workwear and uniform supplier – Grahame Gardner Ltd, has positioned itself at the forefront of helping businesses across a variety of different sectors meet their workwear needs. 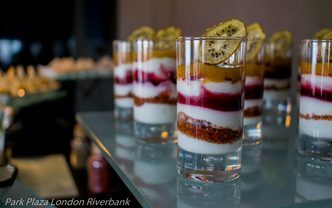 Park Plaza London Riverbank, located in the political, commercial and cultural heart of the capital, has bolstered its meetings and events offering by announcing a brand-new food and beverage concept for delegates: Brain Food. 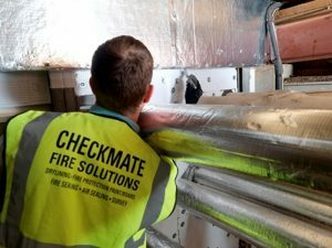 Checkmate Fire offer the most comprehensive range of passive fire protection services in the market. We are fully third party accredited for all our services. We are founder members of the BRE/LPCB passive fire protection installer scheme, which started in 2007. Adding ISO 9001, 14001 and 18001 accreditations in 2017 provides a further layer of credibility to our overall business operations. This demonstrates our on-going passion and investment in improving standards. Design has always played a critical role in defining a hotel’s brand experience. 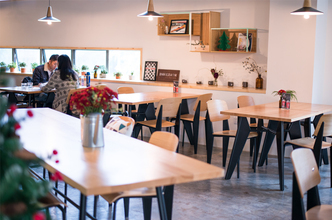 However, over the last few years many hoteliers have been playing catch up with changing consumer demands and behaviours that places less emphasis on brand loyalty and more on the search for novel and engaging experiences. CafeCulture are an independent, UK company supplying the hospitality industry with many products. These include shelters, umbrellas, windbreaks, planters, outdoor heaters, awnings and many custom made items.